Milk & cookies? 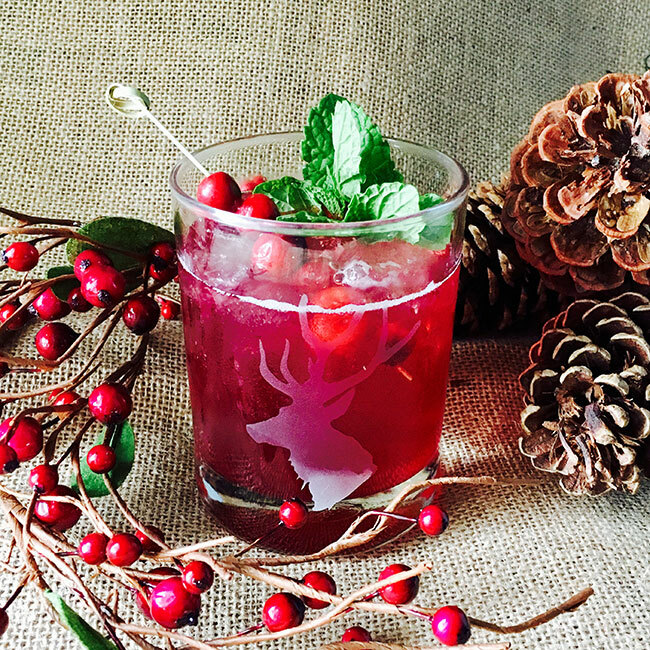 We think Santa would prefer to take five with this cocktail. Combine all ingredients over ice and shake. Pour over fresh ice into collins glass. Top with soda water and garnish with mint sprig and fresh cranberries.